If you are preparing for spring, especially to fertilize your lawn correctly, you may wonder if any lawn chemicals could be dangerous. Those that have a small family, perhaps little ones that will be playing on the turf, you want to make sure that they are entirely safe. Many different types of chemicals can be used as a form of treatment on lawns to help them grow, and also to prevent weeds from developing. Here is a quick overview of the different lawn chemicals that are available today, which ones to avoid, and alternatives that are safe by comparison. There are several chemicals that you can purchase at your local hardware store that can be used on your lawn to help it grow. These fertilizers, made of either organic or synthetic product, will go directly into the soil or is absorbed by the grass. Some of them will have nutrients that can prompt heavy-growth to occur, such as those that have macronutrients and micronutrients. The three top macronutrients that you can use will include nitrogen, phosphorus, and potassium. Micronutrients will consist of minerals such as manganese, iron, and copper. All of this will provide a proper and healthy balance for the grass, and although they can be dangerous in large quantities, they are nothing in comparison to weed killers used today. Also referred to as herbicides, they come in different forms. There are selective herbicides which will affect a particular type or species of weed. Non-selective herbicides are full spectrum products that can adversely affect anything but the grass. 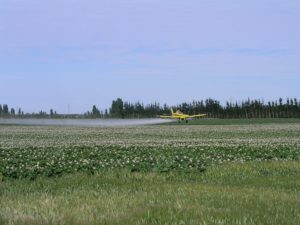 Although salt, once used as a primary component, worries about toxicity to groundwater have led to herbicides that mimic elements capable of interfering with a plant’s growth. 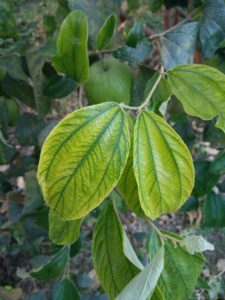 An alternative to using these which can also be toxic in more massive doses are organic alternatives to both traditional fertilizers and herbicides. Instead of using these chemically based products, some of which have led to methemoglobinemia, green alternatives provide a better solution. “Green” lawn care products include products that can adequately fertilize or restore your lawn using hydrolyzed poultry feather meal, potassium sulfate, nitrate of soda, and soybean meal. These components, when combined, can produce excellent results when used on a lawn regularly. There are also herbicides that use natural components. Instead of using a product like Roundup, which has glyphosate, natural products like acetic acid, essential oils, and various fatty acids can also be very useful in controlling weeds on your lawn. Although many of the lawn care chemicals can be detrimental to human health, these green alternatives are not. Green alternative lawn care chemicals can be more expensive and may take longer to see definitive results. However, they are much better for the environment and your family. If you have young kids that will be playing on the lawn, you do not want them exposed to these chemicals. 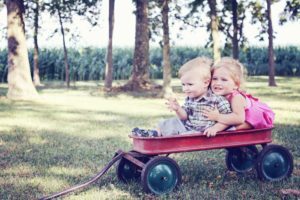 Consider these alternatives if you would like to have a lush yard this year without risking the health of your family. More often than not, homeowners purchase off the shelf chemicals to treat lawn pests, only to misapply these substances. When a landowner over-applies generic elements, the weeds become destroyed. Over applying harms the original vegetation that was too under attack. 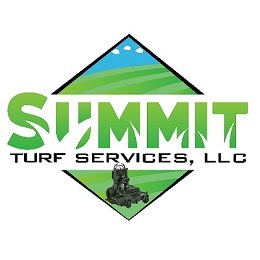 There’s time to recover your lawn by contacting a lawn care professional from Summit Turf Services.